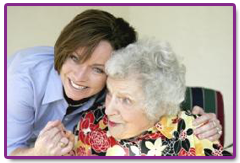 Elder Care | Waukesha, WI - Supportive Home Living Services, Inc. Ensure your parent, relative, or friend enjoys a full, supported life with the senior and elder care in Waukesha, WI, from Supportive Home Living Services, Inc. With a focus on enhancing the quality of life with our assisted living services, our caregivers preserve independence and dignity, prevent or postpone nursing home placement, and provide maximum freedom. We make sure each client has everything he or she needs with our in-home support care. From retrieving a glass of water to monitoring dosages and scheduling, our staff members would be happy to assist. To learn more about our services for seniors, feel free to reach out to us. 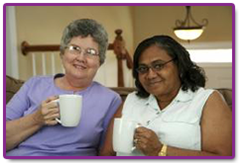 Contact us to maintain the quality of life with our senior and elder care services. 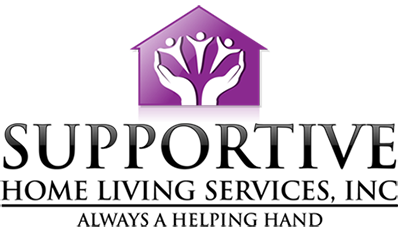 Supportive Home Living Services, Inc.